These days we hear the term cultural appropriation in reference to everything from music to hair styles, but there are more serious instances where the phrase takes on real significance. 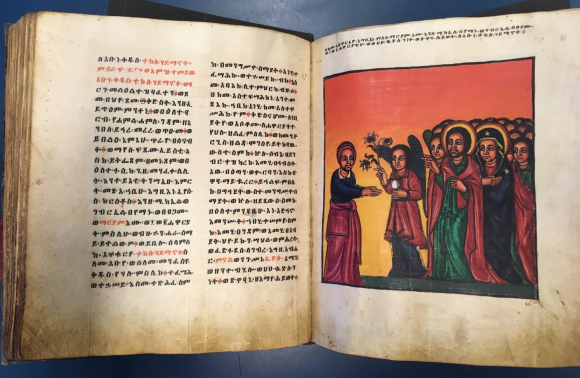 For example, a recently completed exhibition at London’s British Library Ritblat Treasures Gallery called African Scribes: Manuscript Culture of Ethiopia featured a collection of ancient religious texts from the Library’s own archives. 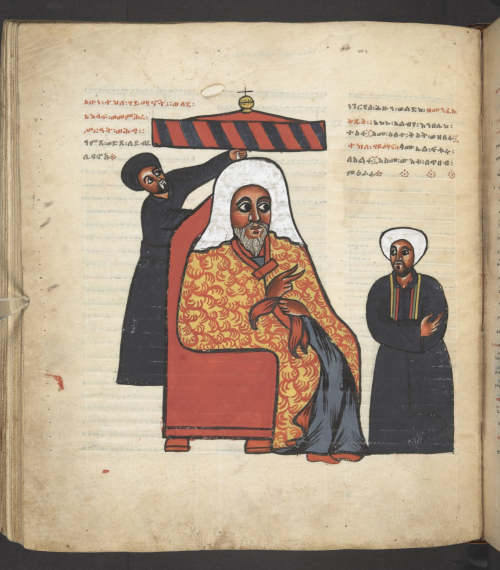 The show has renewed discussions around whether Western cultural institutions have benefited from, and continue to exploit,colonial and imperialist looting of local cultures. 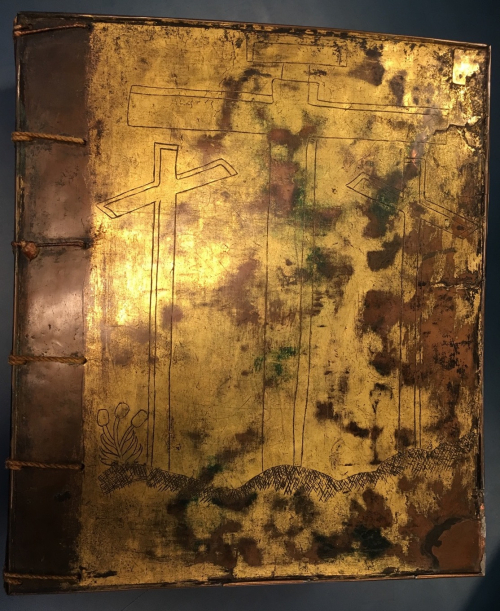 While the British Library and similar institutions have preserved and protected cultural treasures from around the world, questions remain about the provenance of culturally significant works, such as these ancient manuscripts, and the perceived need of European and American institutions to continue to maintain control of these objects. 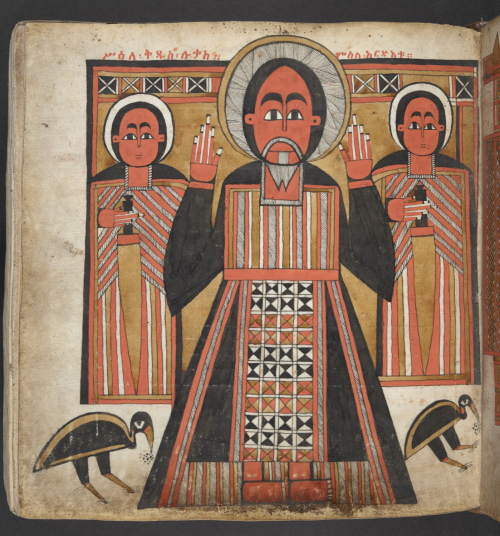 In the case of these priceless manuscripts, the British Library has already begun the process of digitizing the entire collection. 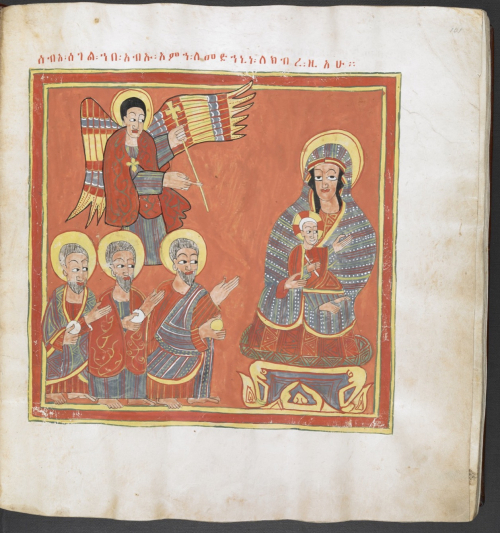 When that project is completed, will they consider returning the books and related items to Ethiopia ? 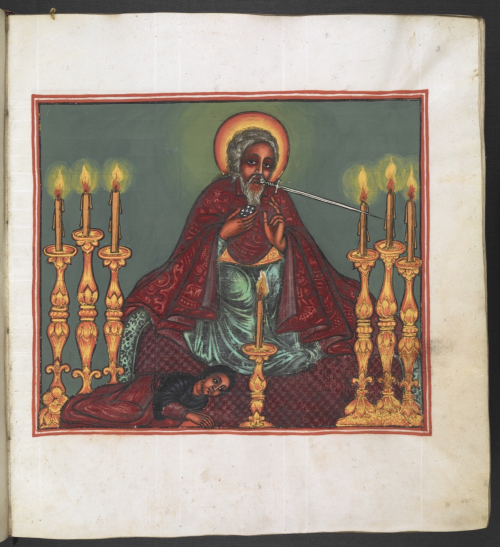 This entry was posted in Africa, Art, Books, History, Libraries, Museums and tagged colonialism, Ethiopia, imperialism, medieval manuscripts. Bookmark the permalink.